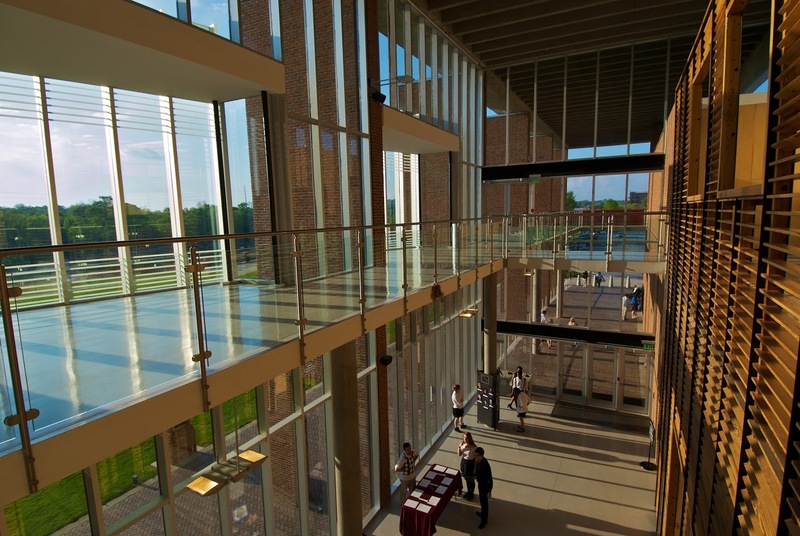 Click here to register for the 2019 GCA conference, February 15-16, 2019 at Clayton State University! Click here for directions and hotel information. If you presented at the 2018 GCA Conference, you have until May 15, 2018 to submit your paper to Thaddeus Nifong at submit.gacomm@gmail.com. Click the “Proceedings” link for the Proceedings Style Notes and Checklist. 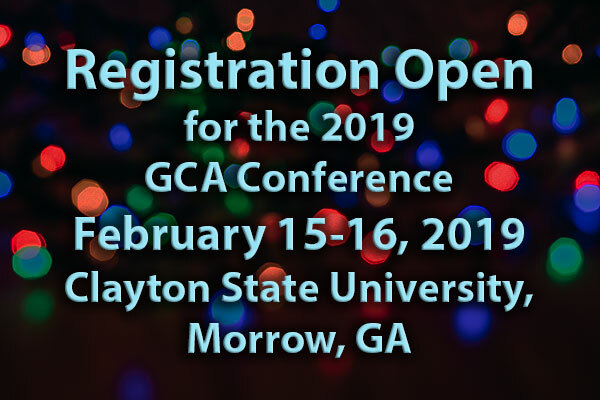 Join us at Clayton State University on February 15 and 16 for the 2019 GCA Conference! Don’t forget to submit to the 2018 GCA Student Film Festival! NEW DEADLINE: 2018 Conference Call for Proposals! Don't forget: if you presented at GCA 2017, your article for the Proceedings is due by March 18, 2017! Visit http://gacomm.org/proceedings-style-notes-and-checklist/ to see the Proceedings formatting requirements. Email submissions to submit.gacomm@gmail.com.